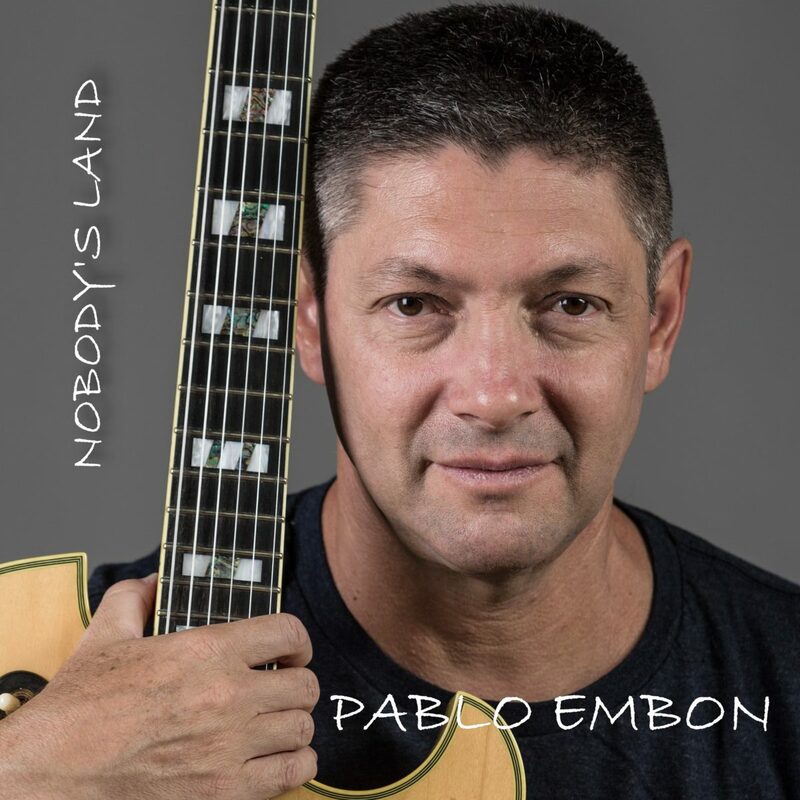 Pablo Embon has released a new album, Nobody’s Land. On Dragonfly, the album’s first track, Embon is able to make a musically intricate effort that tells a rich tale through the interaction of guitars and drums. While the song is only about 4 minutes long, Embon adds a number of twists and turns to ensure that listeners are on the edges of their seat. The frenetic tempo of this introductory track continues into Absent Minded. The Days We’ve Lived is wholly different than anything heard so far on the album, linking together new age music and hints of synth-pop to make something unique. While the same nod to classical Spanish and mid-century jazz musics are present here, we’re particular fans of the synth that gets weaved into the track. Tell Your Story is a slower, more contemplative sound that brings in hints of early 1990s R&B to the mix. The back and forth between the jangly bells and the piano is delectable, while the percussion fills the open space in the background perfectly. Rubberneck has some of the most taut instrumentation heard on Nobody’s Land. Everyone’s on point with this composition, an effort that builds upon the works of performers like Chet Baker and Gerry Mulligan. The concluding efforts – a remix of Morning T (from What Comes Into Play) and Estela – firmly links this album into both the previous Embon discography and the potential avenues that Pablo can take on follow-ups to this release. Particular kudos have to be given to the impressive piano work on Estela. The multiple layers in which one can enjoy Pablo’s compositions ensures that fans will be able to play Nobody’s Land multiple times. We covered Embon’s previous album What Comes Into Play about a year ago.